Page Music Lessons offers professional private music lessons. 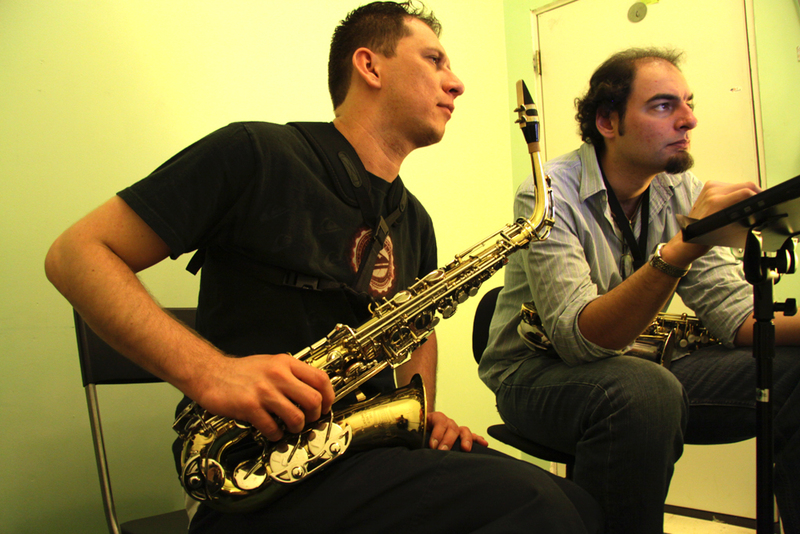 With a staff of experienced and versatile music instructors with degrees from Berklee, New England Conservatory and other world-class institutions, you can learn at your own pace in our wonderfully comfortable environment, right in the heart of Boston’s Back Bay. We offer private, one-on-one piano lessons, guitar lessons, voice lessons, as well as private lessons for many other instruments. Taking private music lessons is a proven method for improvement on your instrument, and Page Music Lessons is all about helping you to achieve your music goals. We’ve been helping students like yourself for years, so you can be confident that you will receive the personalized instruction you need to advance with your music and also to enjoy it more fully. While other schools only focus on helping children, Page Music Lessons serves both adult music students and kids. Our instructors have plenty of experience helping working professionals, retirees, and young children, and we offer lesson plans for all ages and skill levels. My experience at Page Music was a great one!